An added feature to ConfigMgr 2012 is the ability to directly deploy software updates without them being a deployment group. This can result in a “gotcha” moment when update are incidentally deployed to systems. This situation occurred to me recently when IE9 was deployed to a collection (fortunately non-mandatory!) but I could not find that update in any deployment group. If it has been deployed as part of many updates, then this would have never occurred and I could have easily removed the update. The way to get yourself into this predicament is by doing the following. Note: this is just a lesson, don’t actually do this in production! Note that in the first page of the wizard, it LOOKS like you’re adding updates into a software update group. To prevent this from accidentally occurring to you, a general rule of thumb is to add the update(s) to be installed into a new or existing Software Update Group and then deploy that group to a collection. 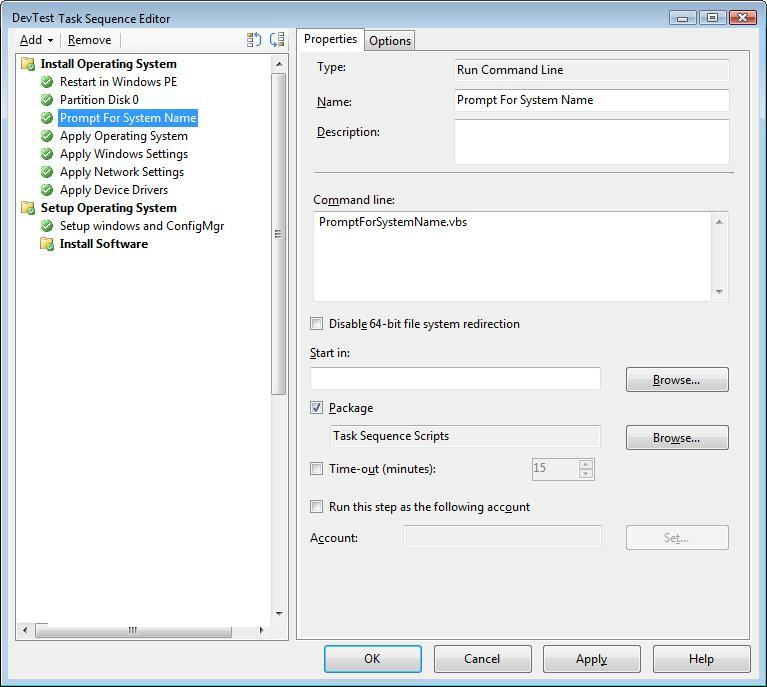 This entry was posted in ConfigMgr 12, Troubleshooting and tagged Software Updates.